After over a decade in the music industry, Toolroom Records is going back to its roots and reigniting its passion for house music. Over the past ten years, the label has signed and even discovered some big name artists; positioning itself as one of the leaders in an ever-changing industry, developing artists and evolving themselves. Now the label enters a new phase with #RESET. 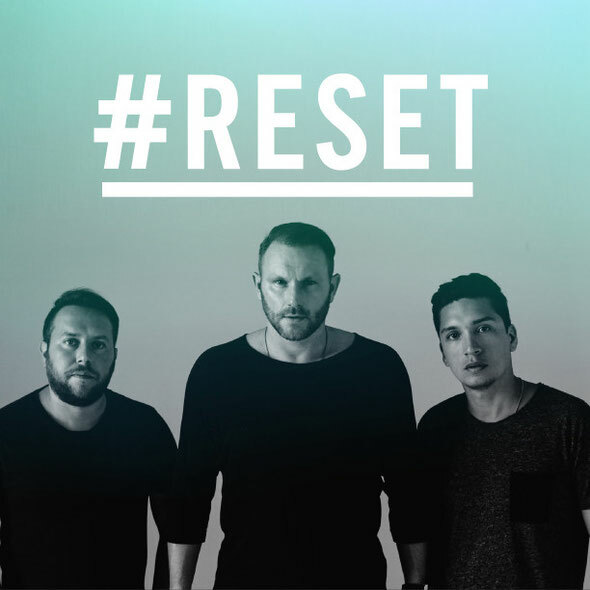 #RESET is about refocusing; it’s about credible house music with a strong musical vision, tight artist roster, new album series and new events concept. It’s a new beginning, and the start of a new journey that Toolroom wants to share with you. The label has stripped back and refocused its roster with artists they’re passionate about working with. They have an exciting array of artists, including Weiss, whose penchant for deep jacking grooves, warm rumbling subs, sweet sharp percussion and delicate vocal treatment have had the label mesmerised from day one. Similarly, Argentinian tech producer, Adrian Hour’s ability to make main room techno means he’s another artist to watch. Having the freedom to release across a wide spectrum has allowed the label to build close relationships with an exciting list of artists, including London-based duo Tough Love, whose commitment to producing the freshest house cuts has seen them develop a cult following and rapidly rise through the ranks of the UK house scene. Prok & Fitch and Rene Amesz have remained pivotal, contributing singles and album tracks, as well as regularly joining the label at events worldwide. Doorly also remains central to its sound, alongside Amtrac, who has developed a strong following through relentless touring and consistent releases, and Beatport top 10 regular Bontan. The roster would not be complete without one of our favourite DJ/producers, label leader Mark Knight. His ability to straddle the underground and commercial sounds is well-known and with a decade’s worth of experience leading the label and many, many more years’ experience in production and touring, he is the ideal figurehead, alongside the rest of the Toolroom team, to guide their artists and support and encourage the roster. Look out for the label’s latest album ‘Toolroom Live 01’ – with three mixes from Mark Knight, Weiss and Adrian Hour – it’s a brand new album concept where they highlight their key artists and present new tracks, giving clubbers a taste of the live experience.